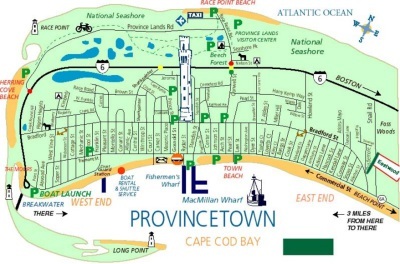 If you are driving to Provincetown on Route 6, after passing the 'Entering Provincetown' sign there is another sign that reads 'Provincetown next three exits'. 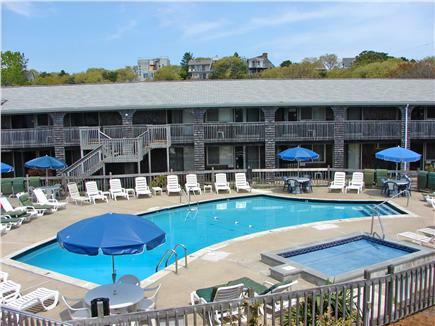 Take the first left exit (Snail Road) to the end, then turn right onto Shore Road. We are about 2 minutes up on the right, just past Michael Shay's restaurant.